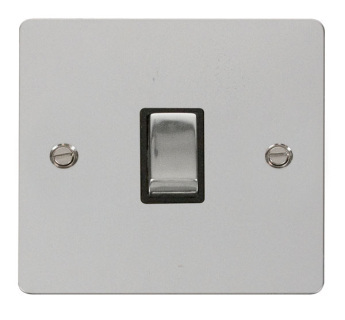 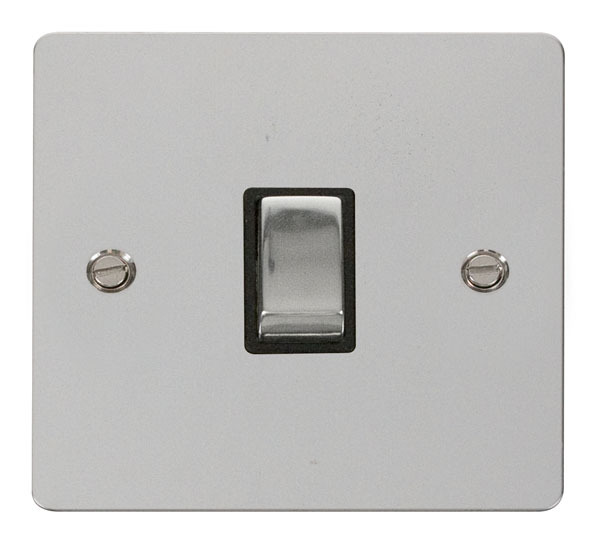 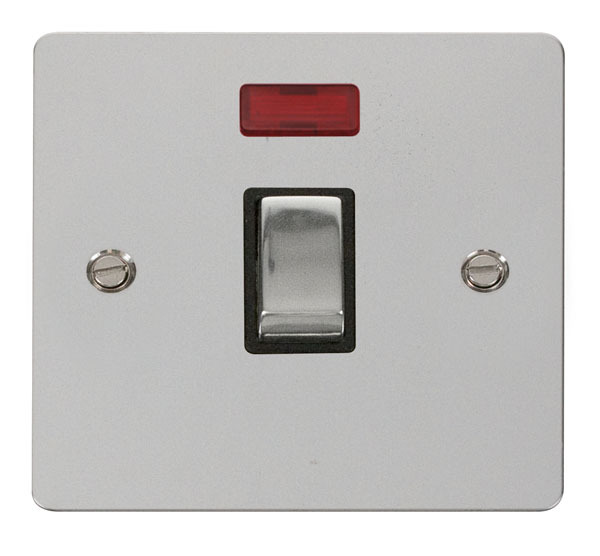 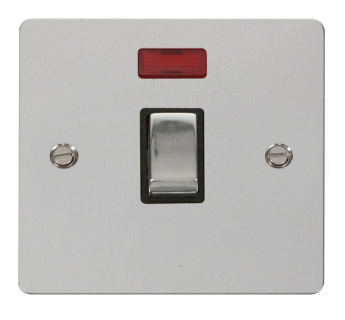 Flat Plate Polished Chrome Ingot 20A 1 Gang DP Switch with black or white inserts. 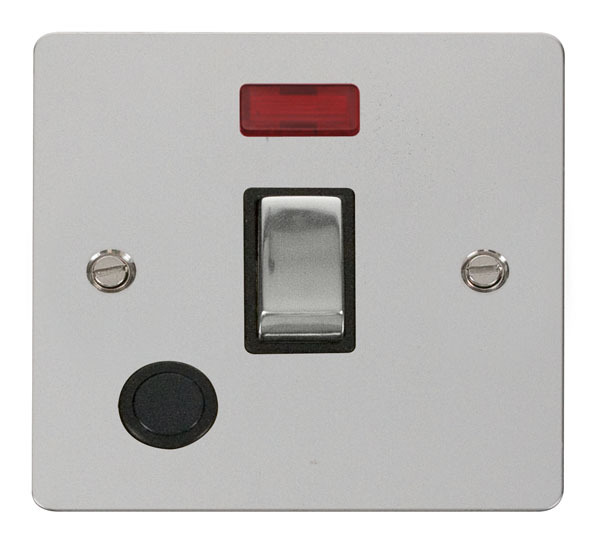 Flat Plate Polished Chrome Ingot 20A 1 Gang DP Switch + Neon with black or white inserts. Flat Plate Polished Chrome Ingot 20A 1 Gang DP Switch + Flex Outlet with black or white inserts. 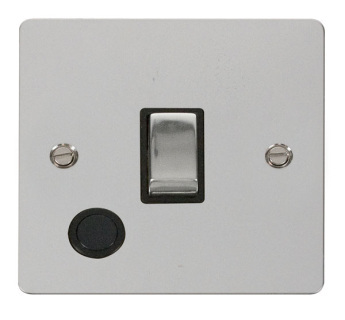 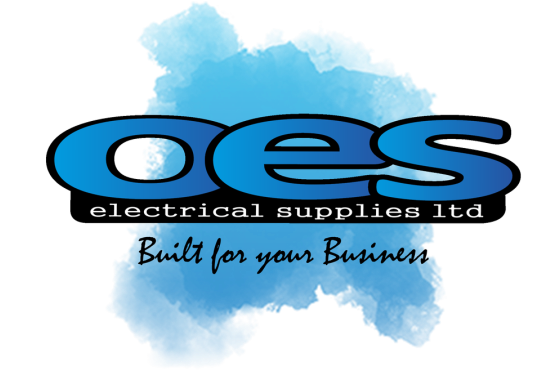 Flat Plate Polished Chrome Ingot 20A 1 Gang DP Switch + Flex Outlet + Neon with black or white inserts.